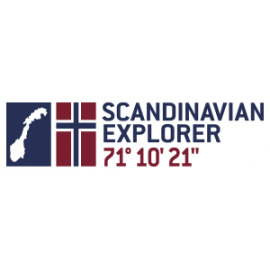 The Scandinavian Explorer product line is designed in Saltnes, Norway by Gifts4u. The label is all about the journey, inspired by nature, the Norwegian spirit of exploration and wanderlust. Our product lineup consists of quality down jackets, softshell jackets, fleece jackets, bags, underwear, hoodies, t-shirts, caps, knitwear and wide selection of gifts. Scandinavian Explorer There are 3 products. High Quality Ultra Light Down Jackets from Scandinavian Explorer. Packable and easy to carry. Casual wearing Scandinavian Explorer hoody is soft and warm. It is very comfortable jumper and comes in pullover model in several colours. Jumper has Norway sign in the front, and Norway flag too. 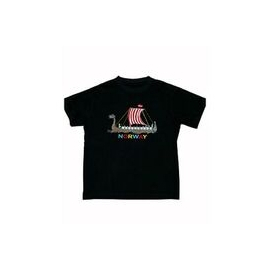 T-shirt vikingskip Children. Emroidered. 100% cotton. Sized by years. 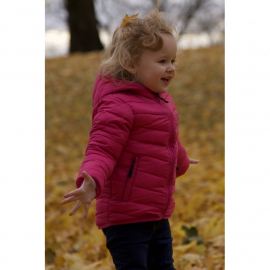 Model 204040 High quality ultra light down jacket with 90 % down and 10 % feather inside. It is packable (with a jacket you get also a matching bag) so it is easy to carry. Available in many fashionable colours. Model 204020 High quality ultra light down jacket with 90 % down and 10 % feather inside. It is packable (with a jacket you get also a matching bag) so it is easy to carry. Available in many fashionable colours.